That time of year has come when there are tons of Christmas parties going on. It might be work Christmas parties, club Christmas parties, your partners’ work do, maybe just a Christmas get together with friends and family. Whatever it’s for there are a lot of them going on from now until Christmas…and then of course it’s New Year. What do you do about what to wear to these events? Do you pull your favourite thing out of the wardrobe? Do you go out and buy something new? Do you buy new accessories and jazz up an existing outfit ? Whatever your approach there is loads of inspiration out there. You don’t have to buy new everything, you could just treat yourself to a new nail polish perhaps? 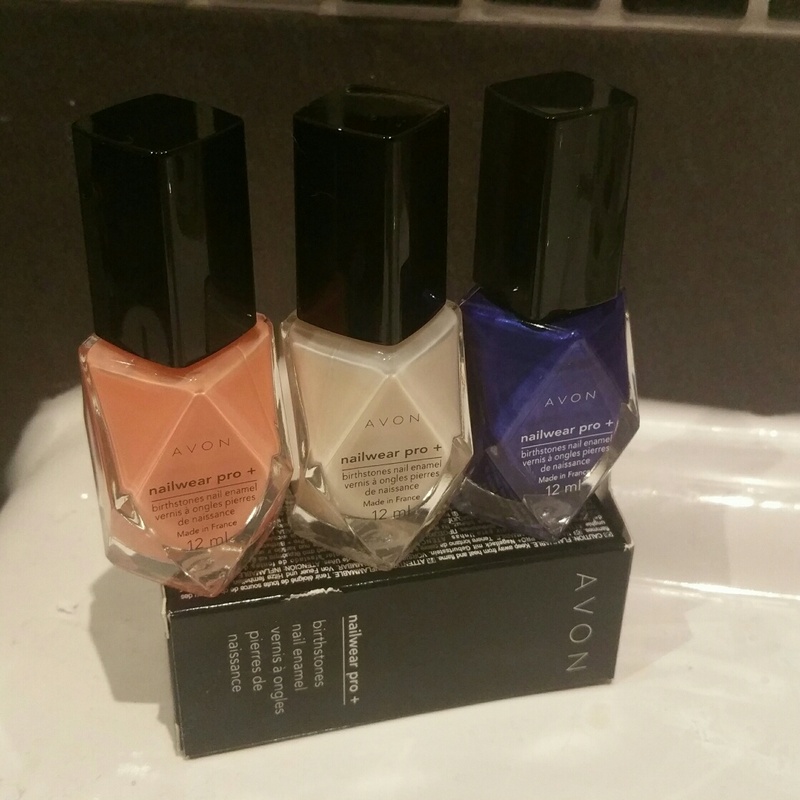 Avon have their new party colours out and they are lovely. Not perhaps what you would expect for Christmas party colours, but really lovely all the same, especially when used together. These are taken from the Birthstones range, so there are 12 colours in the collection, of which there are a few really Christmassy colours. Not only are these great for parties, but they also make nice stocking fillers as well. If you want to splash out on a couple of new outfits but don’t want to spend a fortune, you could always try somewhere like boohoo.com, or ASOS or keep you eye on sale items. 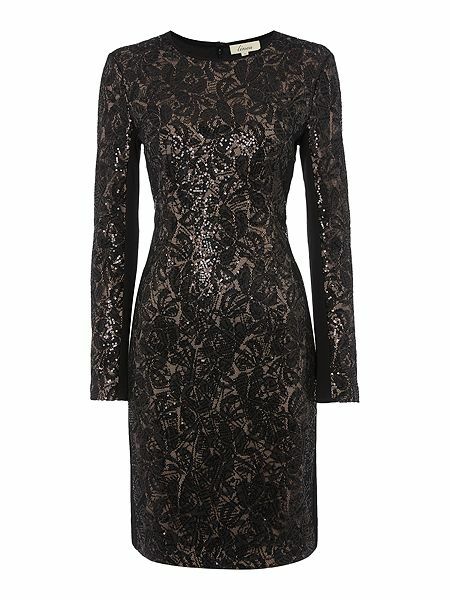 There are some gorgeous dresses over at Little Black Dress at the moment, that would be perfect for a Christmas party. Perhaps you picked up some bargains over Black Friday? Maybe you want to go with an existing outfit, but get some new shoes? Moda In Pelle have great party shoes. Whatever you end up wearing – enjoy party season! I don’t have any parties to go to this year, having to rest at home from a bad condition, but when I used to be able to go out, I just always pulled out my trusty little black dress. Comes in so handy! No parties this year, so I’ll be saving a small fortune on a new outfit for my OH that she insists on having!